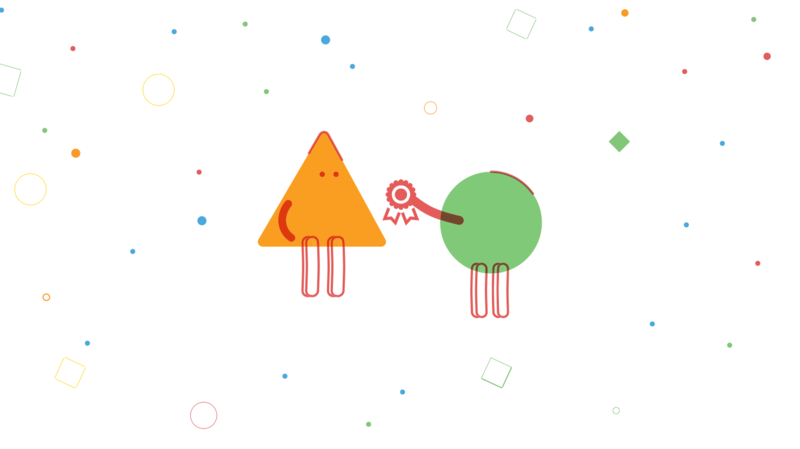 Five for Friday is a weekly snapshot of ideas, research, and leading thinking around the web. This week we focus on employee engagement. This week in Five for Friday we focus on employee engagement with three on trend articles and two classics. 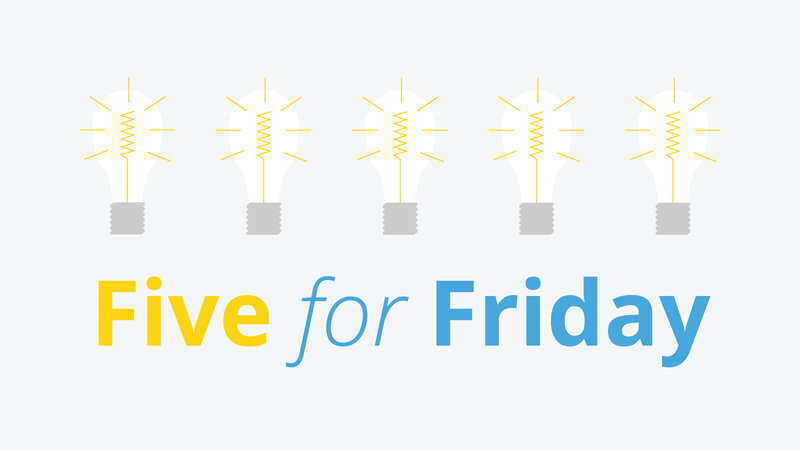 Five for Friday is a weekly snapshot of ideas, research, and leading thinking around the web on the topics of corporate culture, employee engagement, teamwork, and building better workplaces. Share, connect, and enjoy!